Fernando Fracassi Music is a sole proprietorship founded by Fernando Fracassi in September 2017 in Bad Kissingen (Germany). 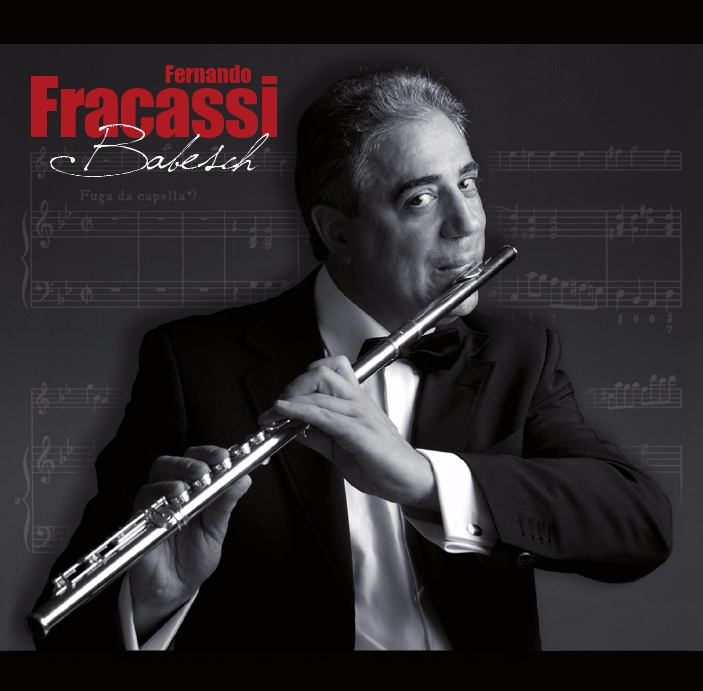 Fernando Fracassi Music is active in various areas of Performing, Visual, Literary Arts, Education and Entertainment. General Library (Paper Books, E-Books, Encyclopedia, etc.) for consultation. Fernando Fracassi Music works in partnership with similar companies, State Institutions, Associations, Foundations, Universities, Schools, Cultural Institutes, Embassies, etc. worldwide and organizes periodically cultural events and fundraising for social projects for disadvantaged people. Click here for references. If you are interested to have a collaboration with Fernando Fracassi Music or receive a professional service from us, click here for Contact.